We’ve added a complete menu of Ayurvedic Bodywork services. Allow our Ayurvedic Bodywork Therapist, Nicole Herbert AD LMT, to provide deep nourishment and relaxation as warm medicated oil is applied to your body. Provided to address a variety of health concerns, some by recommendation of your Ayurvedic Practitioner only. At Roots of Wellness Ayurveda we empower you to take radical self-responsibility for your health, wellness, and self-care. Your symptoms, aches and pains speak to you. We listen AND we teach you how to listen and how to respond to your body and your symptoms in the way most appropriate for you. We help you learn what’s best for for YOU, and how to choose healing modalities and medicine based on your prakruti (your unique elemental make up). That’s why we warmly welcome you to find a practitioner at Roots of Wellness Ayurveda. In this place of healing we treat the whole person: mind, body, and spirit. At Roots of Wellness Ayurveda we make a big statement: nature is powerful, and we practice powerful natural medicine. We recognize that Ayurveda may be foreign to you. 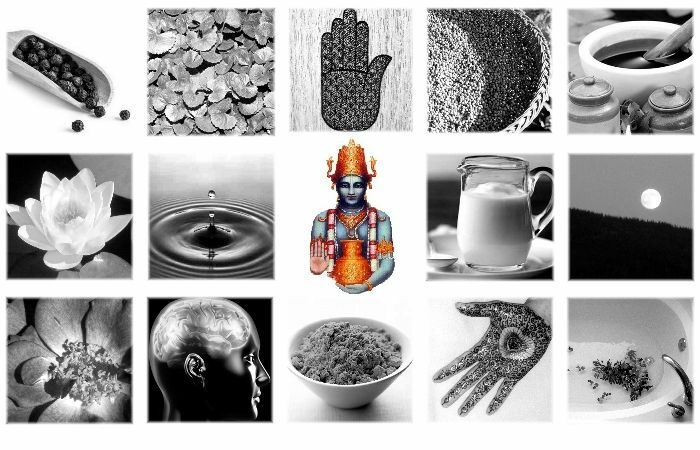 We welcome you to learn more about Ayurveda and how it connects to the world we live in. As Ayurvedic Doctors, Advanced Practitioners, and Associate Practitioners we share our knowledge with passion, great compassion, and sensitivity. We invite you to meet our practitioners. And remember, Roots of Wellness Ayurveda is conveniently located in the heart of north Boulder, Colorado, offering in office and in-home care! Dive in, learn more about yourself, and connect to your own healing wisdom. Be sure to contact us if you have questions or comments. We’re glad you’re here.